The Central Intelligence Agency will be required to disclose details of a botched and deadly 2017 Navy SEAL raid in Yemen, after a US district court granted the American Civil Liberties Union’s Freedom of Information Act (FOIA) request for records outlining the decision-making process and legality of the operation. Judge Paul Engelmayer of the Southern District of New York ordered last week that the CIA collect files related to the operation’s planning, which will be presented to the ACLU within two weeks. During that time, the agency will also need to conceive of a justification for their Glomar response if they plan on withholding other records related to the raid. The operation, carried out just after midnight on 29 January 2017 in southern Yemen’s al-Ghayil, was, by all measures, a catastrophic failure. Approximately 30 members of SEAL Team Six descended into the village with the supposed aim of collecting intelligence on al-Qaeda in the Arabian Peninsula, though others assert that the true target of the mission was AQAP leader Qasim al-Raymi. US President Donald Trump deemed it “a highly successful raid that generated large amounts of vital intelligence that will lead to many more victories in the future against our enemy”. Days later, in an attempt to demonstrate the administration’s thorough preparation for the raid, Spicer provided reporters with a detailed timeline of the decision-making process and named all those involved. ACLU attorney Brett Max Kaufman told Middle East Eye that it is “encouraging to see a court push back on the government’s unreasonable claims to secrecy”, adding he is optimistic that the ruling could set a precedent for future requests for information. The government must be held to what the law requires, and not “use information as a sword and a shield”, he said. However, it is unlikely that there will be any legal recourse for the civilian victims of the Ghayil raid, which was Trump’s first counterterrorism operation since taking office only nine days earlier. Trump designated Ghayil as an “area of active hostility”, reducing protections that were previously afforded to civilians. 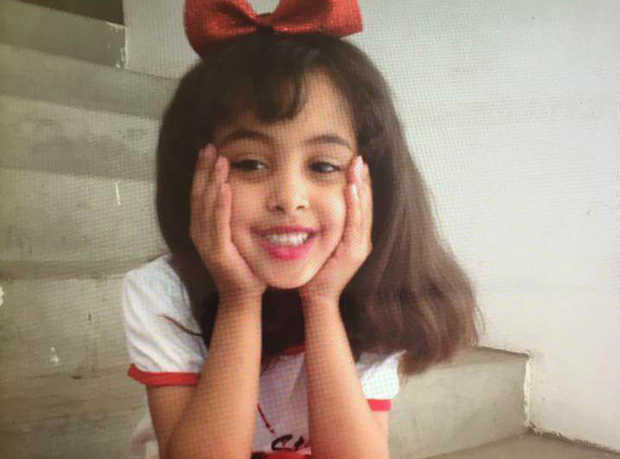 One of the civilians killed that night was eight-year-old US citizen Nawar al-Awlaki, daughter of Yemeni-American al-Qaeda propagandist Anwar al-Awlaki, and sister of Abdulrahman al-Awlaki – a 16-year-old born in Denver who, like his father, was killed by a US drone strike in 2011. – Hannah Porter is a freelance journalist and researcher focused on Yemen and the Gulf. She is currently based in Beirut.